Some of you may know that Osteopathy is a drug free holistic treatment. On the flip side of things, it concentrates on the health of your entire body. It’s concerned with the health of your bones, muscles and ligaments (also called musculoskeletal framework) and how they function together. Osteopathy in London can detect, treat or even prevent health issues through the use of massage, stretching and physical manipulation. 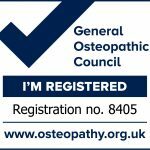 Can I Have Osteopathy Treatment? Osteopathy in London treat a number of different conditions related to your musculoskeletal framework. It is suitable for all; women, men and children and addresses conditions specific to each of these groups. What can I actually go to an Osteopath in London for? Osteopathy reduce the stiffness in joints and increases joint mobility. So, if you feel stiff or you’re hearing clicking noises from your joints, you will benefit greatly from seeing a good Osteopath in London. An Osteopath relieves muscle tension and reduces muscular pain, whether that’s part of your rehabilitation from an injury, or you’re just tense from sitting in front of a computer for several hours every day (we know that feeling). The physical manipulation also enhances the blood supply in your tissues and hence helps the body heal itself. Osteopathy can also relieve stress and reduce the pain from headaches and migraines. Done over a period of time, it can reduce the number of migraine attacks significantly. Pregnant women can also benefit from seeing an osteopath. They can help you prepare for an easier less painful deliver and also help with back of pelvic pain during the pregnancy. Need an Osteopath to come out to you? 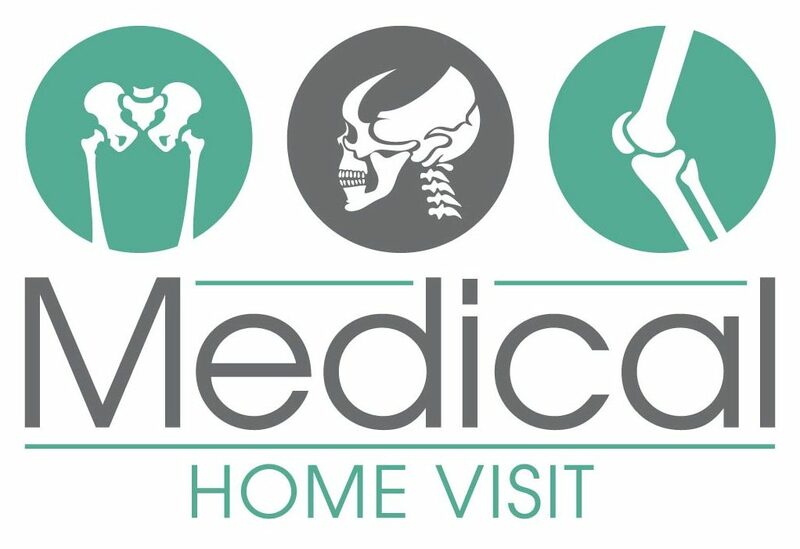 We offer an exclusive service where our Osteopath’s visit your home when you aren’t mobile, can’t get someone to look after the kids or the comfort of your own home… giving you that real VIP feeling. For more information and appointments, give us a call today.